It's finally here! Harry Styles drops his music video for 'Sign of the Times'. Harry Styles fans are rejoicing after the singer released the video for his hit single, 'Sign of the Times'. The 23-year-old can be seen levitating and walking on water in the video. His fans have had some hilarious reactions to the footage, with some calling his antics in the video "Jesus-like". 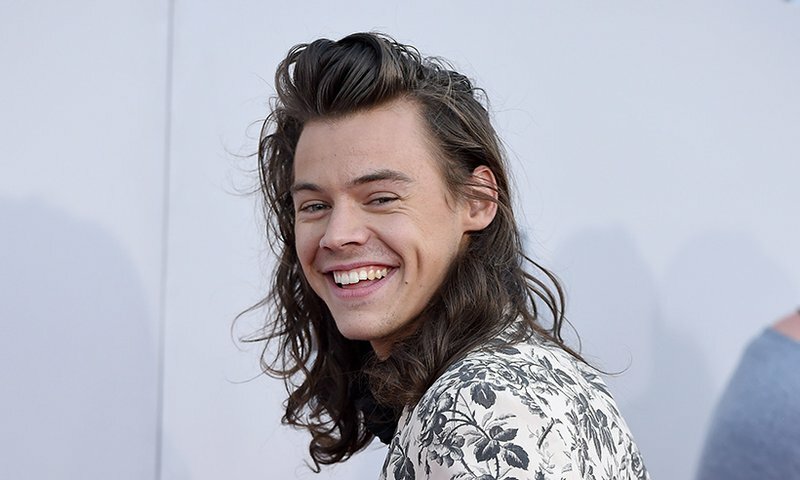 Another Harry Styles song is making headlines. He dropped the third single off his upcoming album a few days ago, and music lovers have accused him of plagiarism. His new single, 'Sweet Creature', has been called a rip-off of The Beatles 1968 song, 'Blackbird'.